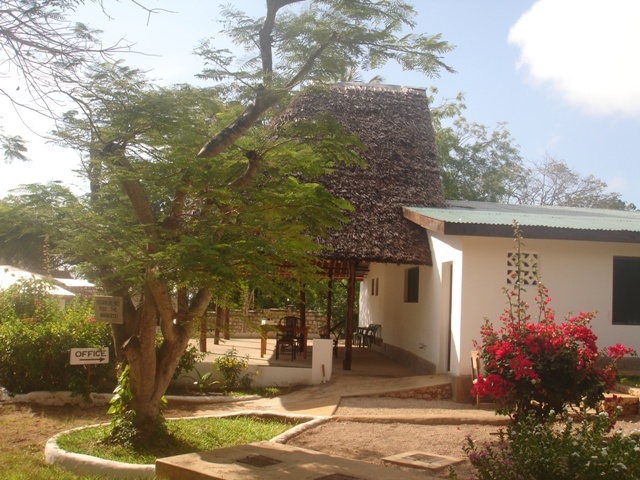 Over the years we have been lucky to welcome visitors to our cottages and chalets situated on Diani beach from all over the world as well of course, our Kenyan visitors. 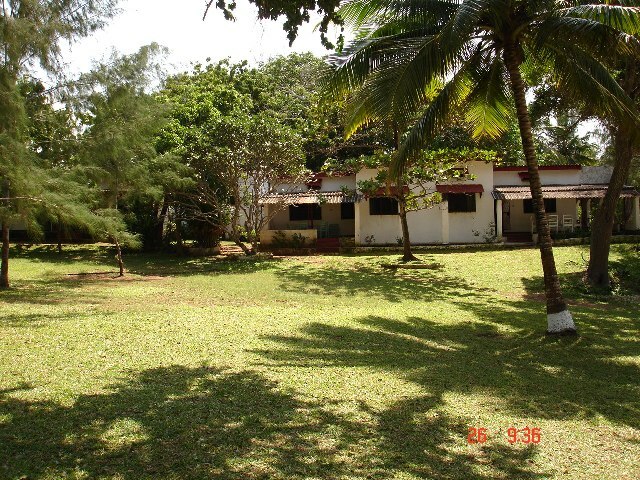 Our location is approximately 35kms from Mombasa with easy access by road, train and air and also direct flights from Nairobi into the nearby Ukunda air strip which is very near to us. Our budget accommodation offers plenty to do due to our fabulous location. 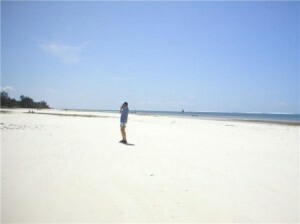 A trip to Kenya is not complete without a trip to our beautiful coast. Whether you begin your trip here for a relaxing holiday at the beach or end your Kenya trip here perhaps after safari in one of the game parks such as Massai Mara or Tsavo, climbing Kilimanjaro or even para gliding up country, this is definitely the place to wind down. So whether you wish to simply relax, do a bit of sightseeing, take in some local trips or even learn to kite surf anything is possible. There are many activities that will suit all budgets. Copyright © 2019 Diani Beachalets. All Rights Reserved.